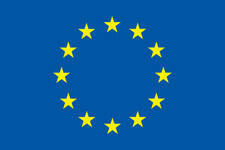 You may subscribe or unsubscribe from the magnetism.eu mailing list to receive monthly newsletter with news recently added to this page along with all other new item posted on the web site, as well as important information related to the EMA actions and events (ESM, JEMS). 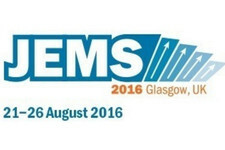 JEMS 2016 took place in Glasgow from 22nd to 26th August. With more than 600 participants and 900 abstracts submitted, it was a lively meeting with high scientific quality. Following the association between JEMS and ESM a few years ago, and the progressive rise of MAGNETISM.eu web site, a European Magnetism Association has been officially founded to provide a legal framework to magnetism-related actions at the European level. 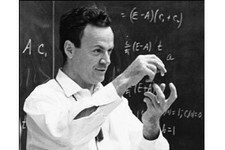 Some of you may know that the full content of so-called Feynman lectures have been available on-line for some time now, at the Caltech Institute of Technology. 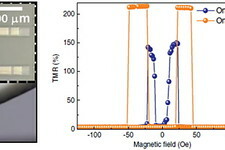 This includes the lecture on magnetic materials. 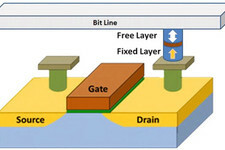 Samsung Foundry is going to offer both spin torque transfer magnetic RAM (STT-MRAM) and flash as embedded non-volatile memory options on its 28nm FDSOI manufacturing process. 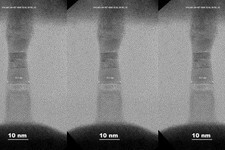 IBM researchers, in collaboration with Samsung researchers, demonstrated switching MRAM cells for devices with diameters ranging from 50 down to 11 nanometers in only 10 nanoseconds, using only 7.5 microamperes. An editorial committee for MAGNETISM.eu is being created. Its aim is to contribute to gathering a a few broad-scope news related to Magnetism per month, for inclusion on the web site and in the newsletter. A general trend is to transfer functionalities from the usual rigid supports to flexible media, from cloth to plastics. Demonstrations are emerging to apply this to spintronics. 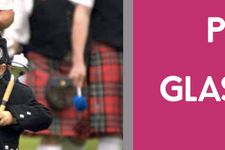 Our wish is that the European school on magnetism takes place in various European countries in the future. 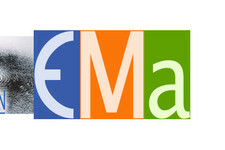 To reach this goal, ESM receives a new committee, the steering committee. The steering committee is a small group of persons willing to dedicate some of their time to maintain the School on tracks. It is responsible for key actions, among which seeking suitable hosting places.